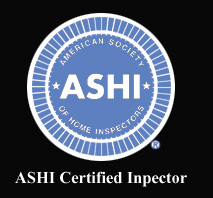 View Point Inspections is a small locally-owned, sole proprietorship with a personal touch. I feel very fortunate to have lived in Santa Cruz County my entire life and feel very connected to this community. I am a one man show. I am the Owner/Inspector. I’ve had many chances to expand, but chose not to due to one simple business motto: quality control. Quality control is the utmost important thing to me so I decided to stay small, keep a very close eye on things and work my tail off. This simple business motto has allowed my business to grow every year, stay close to home, and choose the best folks to work with (Real Estate Agents and repeat clients). 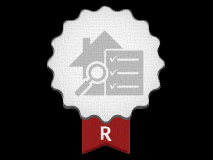 Every report that is finalized and emailed off is combed through so that it is comprehensive and does not lack detail so all parties involved have a clear understanding of that property’s condition on the day of the home inspection. 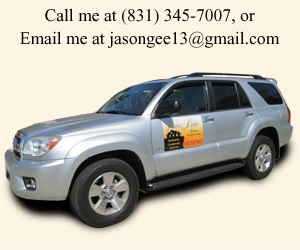 I look forward to the chance of helping you make informed decisions on the property of your choice.